Made by Drew Estate exclusively for TAA retail members. 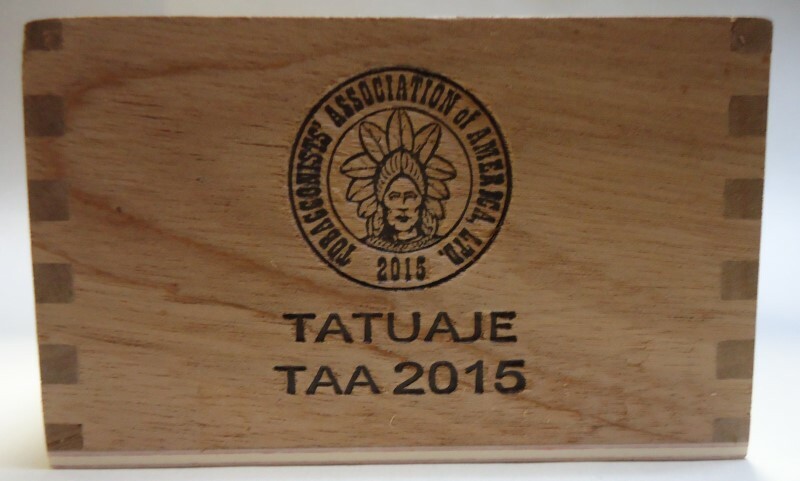 The Tatuaje TAA 2015 is here! 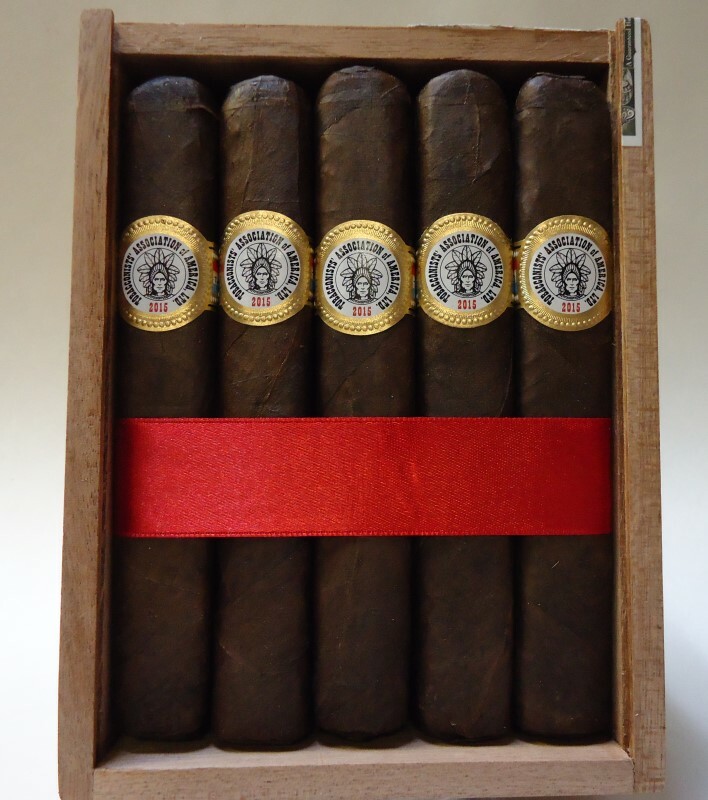 A faithful re-issue of the TAA 2011 which cigar lovers are still talking about! A beautiful box pressed cigar with an unfinished foot. 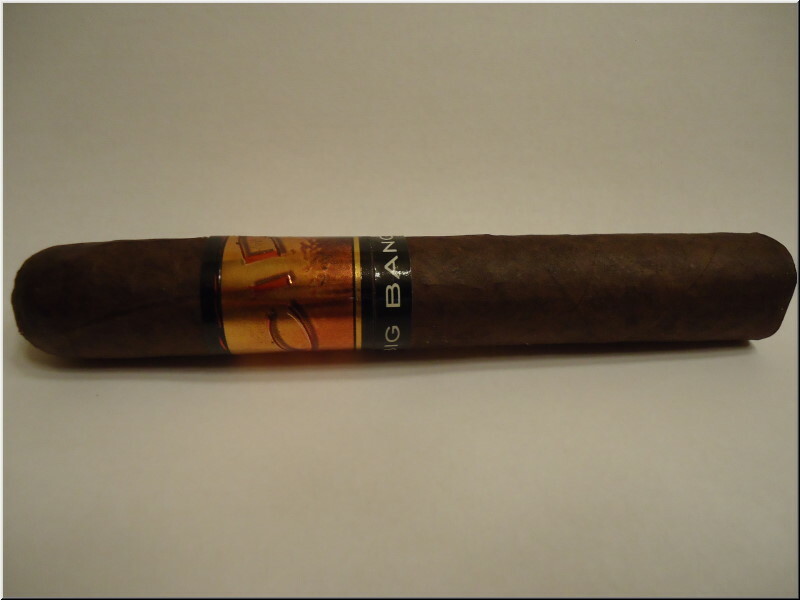 And to top it off, a superb Connecticut Broadleaf maduro wrapper.